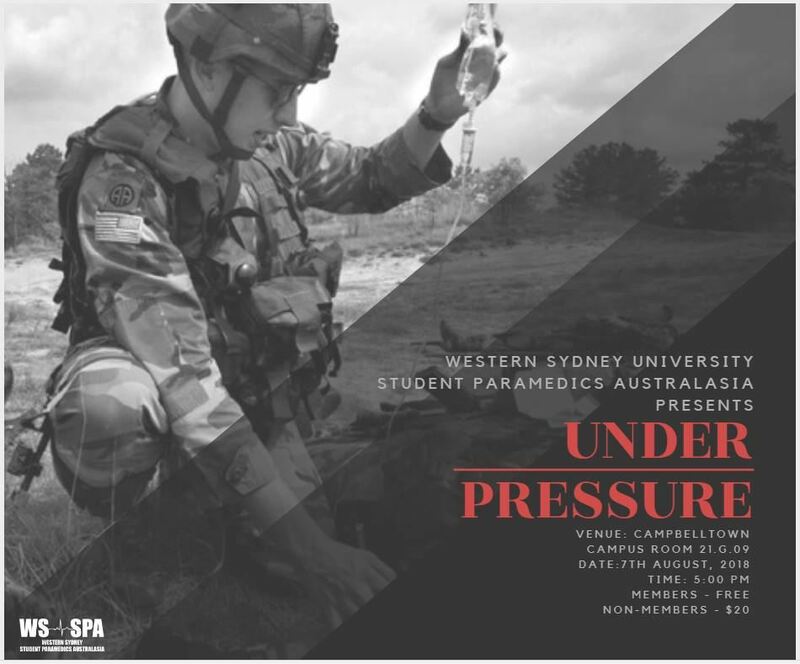 SPA invites you to attend our NSW event in which expert Emergency Paramedics from a variety of backgrounds will be presenting on their individual career moments when they have been put UNDER PRESSURE. Join us to with the aim to better prepare the future of paramedicine for when they become face-to-face with this common situation. Please register to secure your place.